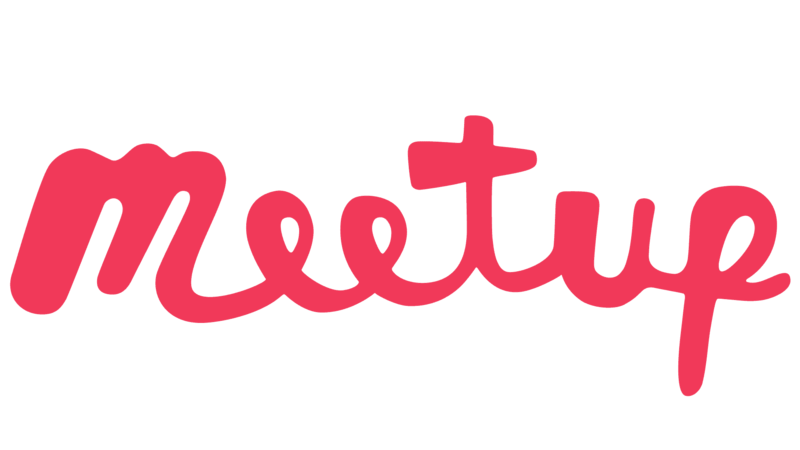 Meetup Pro offers organizers the ability to manage a network of Meetup groups associated with an organization or business. Each network has a Network Administrator who controls network-wide settings and group membership. Additional administrators can be added to a Pro network at the request of the main administrator. You can learn more about the Network Administrator of a Pro Network from the Network Profile. The Network Profile can be accessed from any Meetup Pro group’s home page by clicking on the name following “Part of” in the top right corner. On Meetup Pro, the Network Administrator is the main organizer of each group by default. However, the Network Administrator can choose to have local organizers manage the groups in their network (sponsorship model), or appoint local co-organizers to help them manage these groups (ownership model). The main organizer of a Meetup Pro group is identified on the Meetup group’s home page under ‘Organized by’ in the top right corner. The Network Administrator may be a Community Manager for a given organization or business. They may not necessarily organize any groups themselves, but they do have access to the tools and settings of the Meetup Pro Network. Alternatively, some Network Administrators are the only organizer of their groups and manage these on their own. Whether a Network Administrator is an organizer or not depends on the needs and preference of each network. Members can contact a Meetup group organizer from the home page of any Meetup group. They can also contact a Meetup Pro Network Administrator from any Meetup Pro Network Profile page.